P-515 features piano sounds captured from Yamaha's flagship CFX concert grand and the famed Viennese Bösendorfer Imperial grand. 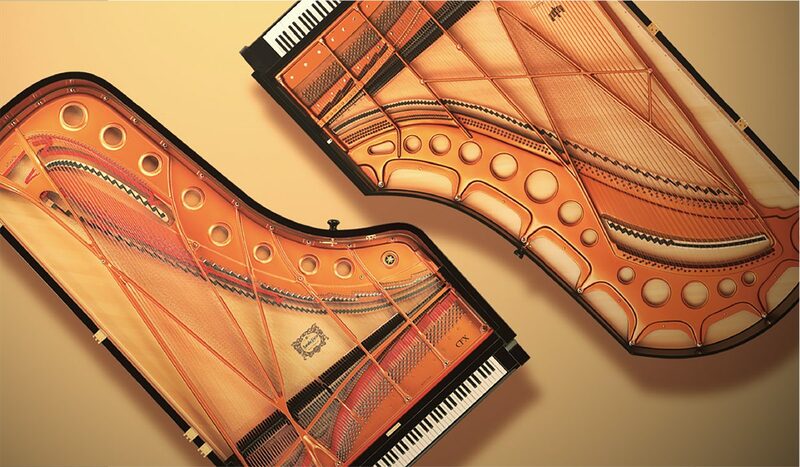 These piano samples put two of the world's finest and most prominent concert grand pianos at your fingertips. 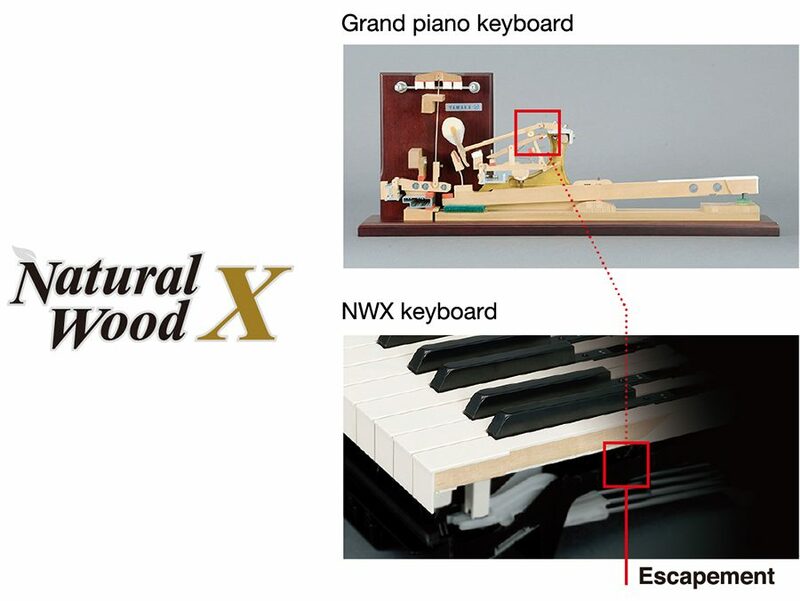 The NWX keyboard found in P-515 features white keys made from only the best quality wood and topped with synthetic ivory. The black keys are finished in textured synthetic ebony. 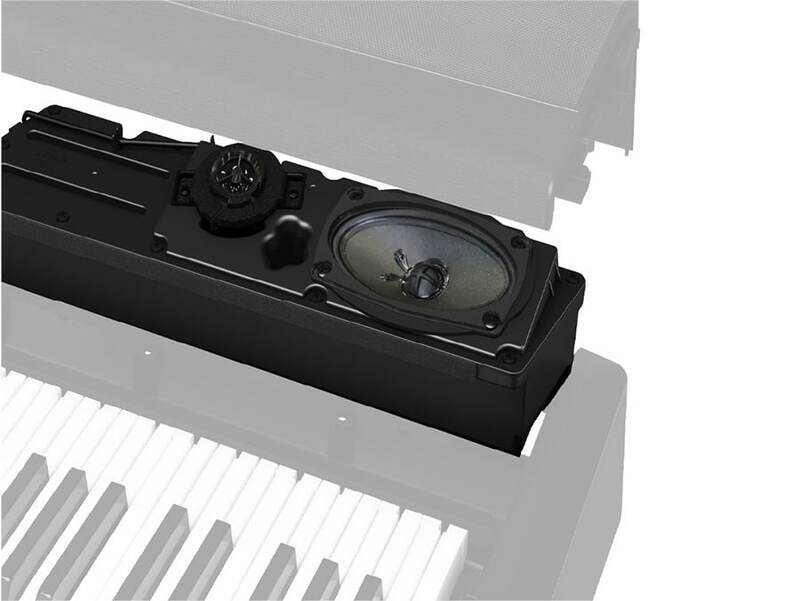 Furthermore, this keyboard features the true feel of the escapement mechanism found in a grand piano which the hammers away from the strings quickly after they strike them, in order to prevent any interference with string vibration. P-515 is able to calculate the various states of the strings for each of the 88 notes of concert grand from one instant to the next. Enhanced VRM also calculates aliquot resonance in the upper octaves, and the full resonance of the soundboard, rim, and frame. This technology allows for vivid, bright, richly - varied expression that reflects the limitless number of factors inherent in piano performance. 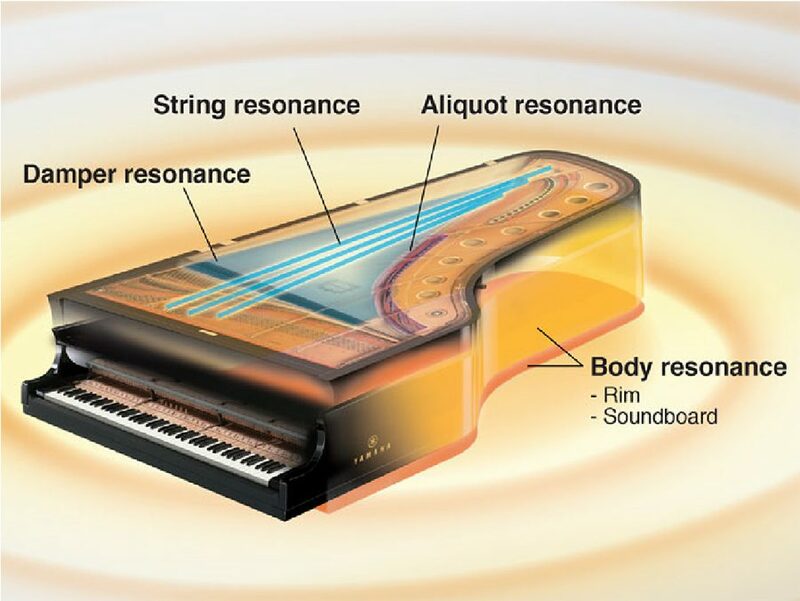 Aliquot is a stringing method for pianos that uses extra, un-struck strings in the upper octaves to enhance the tone. These strings sympathetically vibrate with other strings in an acoustic piano, resonating with overtones, and adding richness, brilliance and complex colour to the sound. Since they do not have a damper, they will continue sounding even after you release your hands from the keyboard. P-515 features 15w + 5w amplifiers along with 2 way speaker system which provides an immersive, authentic piano experience with astonishing clarity. P-515 also features a Twisted Flare Bass Port, Yamaha's technology that offers a clear and precise bass sound. The flared and gently twisted shape evenly diffuses the air flow through the port. Compared to a conventional port, the Twisted Flare Port reduces air turbulence noise, resulting in clear and accurate low frequency reproduction. The Piano Room function is for those who want to simply, conveniently, and fully enjoy playing the instrument as a piano. No matter what settings for Voice etc. 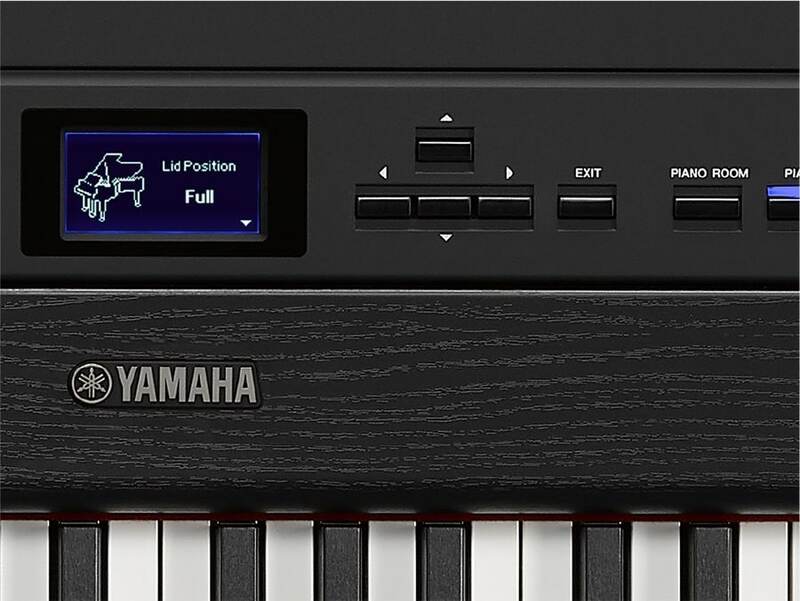 you've made, you can instantly call up the optimum settings for piano performance with a single button press. 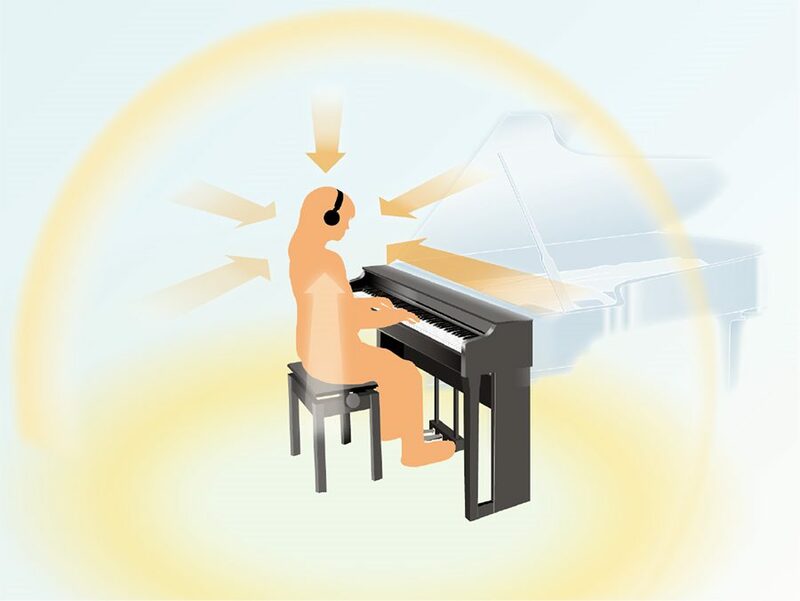 Try creating a custom piano sound by adjusting the various parameters such as lid position, string resonance, damper resonance, touch response and so on. The P-515 comes complete with forty different and simple rhythm patterns (drums and bass accompaniment) that are perfectly suited to many types of music , letting you spice up your performance with some backing musicians, make practice more interesting, or open up your creative flow with inspiring new ideas. 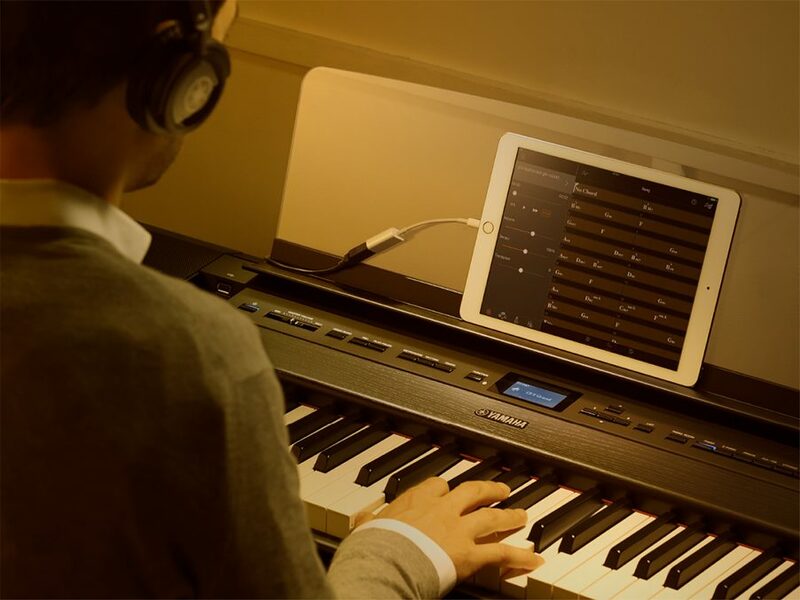 Our "Smart Pianist"app allows you to control the many functions included in Yamaha digital pianos with your iOS device. Voices, rhythms and other settings can be selected right from the touch screen, making it even easier to get what you want from your P-515. You can also save your favorite settings for quick recall at any time. 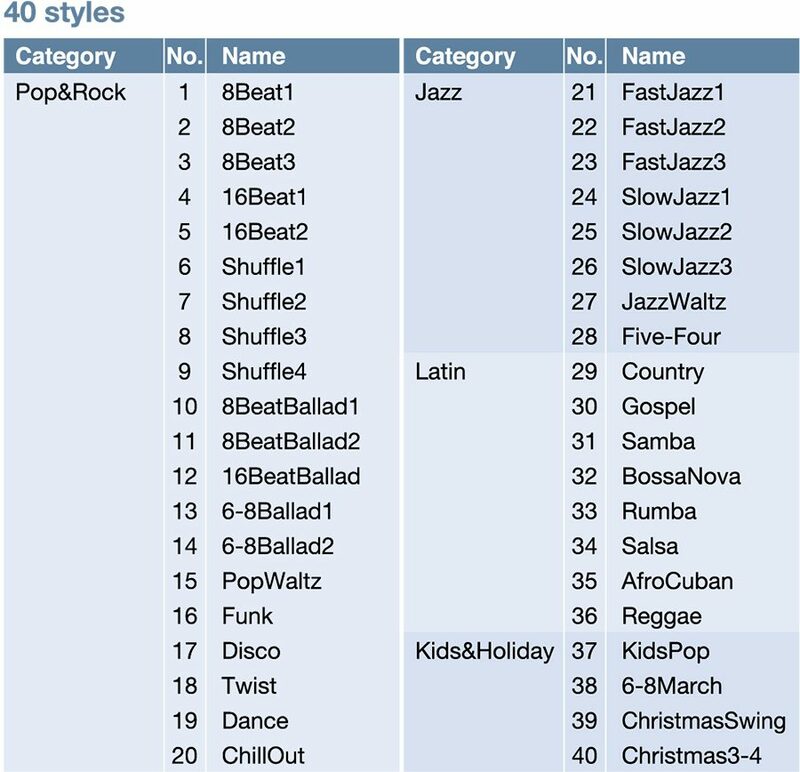 Smart Pianist can even access the songs in your iOS device's music library and create a chord chart for you, so you can play along with recordings of your personal favorite songs.